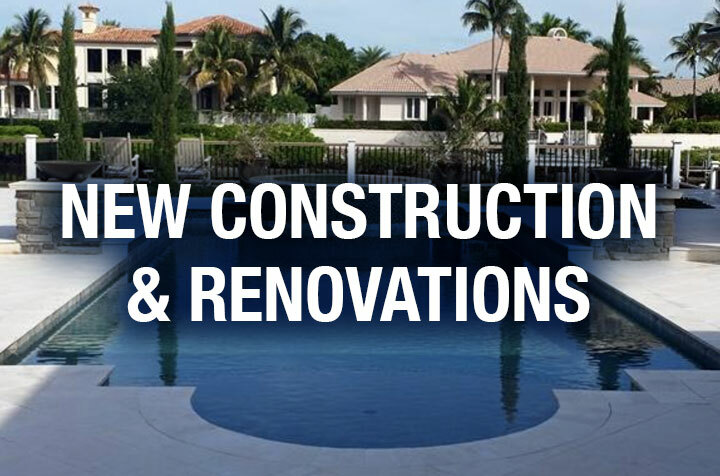 Founded in 1990, our company has built over five thousand quality custom swimming pools and spas throughout South Florida’s sprawling tropical landscape for close to three decades. We take pride in being able to take your dream of owning a home with a swimming pool and creating a backyard concept that your family will enjoy for many years. Just ask our thousands of happy swimming pool owners, they will tell you themselves, they are the majority of our referral source. 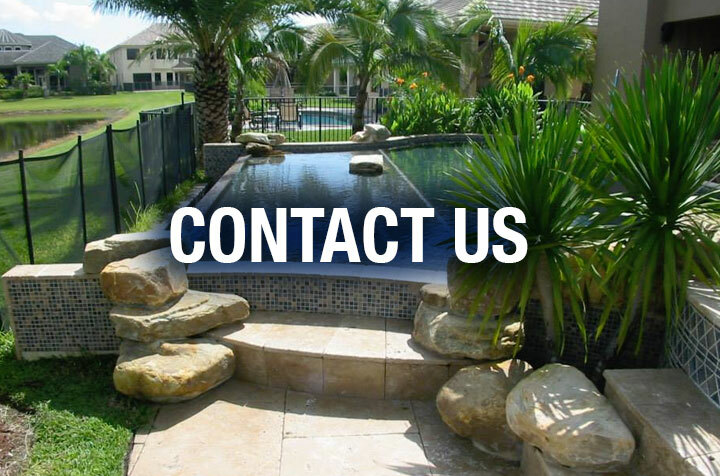 From pools, spas and decks to fountains and waterfalls, we are here to meet all of your outdoor, fun-in-the-sun pool and spa needs. We’re experienced, creative, licensed and insured. Our reputation is impeccable, we’ve worked very hard to achieve it and work even harder to keep it. 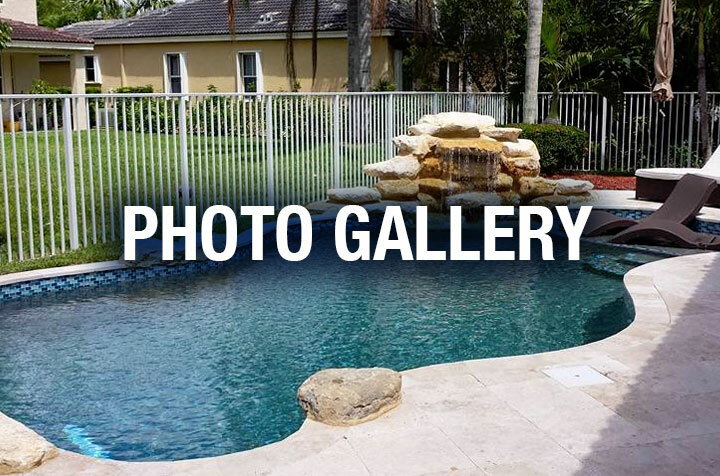 Again, welcome again to New Image Pools and Spas where we welcome the opportunity to build your swimming pool and have you join our family of happy, satisfied customers. Fill out the form to the right and we’ll contact you to schedule an appointment with one of our Sales Designers. “It’s a pleasure to see a caring, professional company in South Florida that has concern and respect for its clients.” – Allan J.